Eos is located in Paso Robles, California which is considered one of the foremost appellations in the Central Coast for Zinfandel, Cabernet Sauvignon, Syrah, Grenache, Petite Sirah, and Rhone blends. 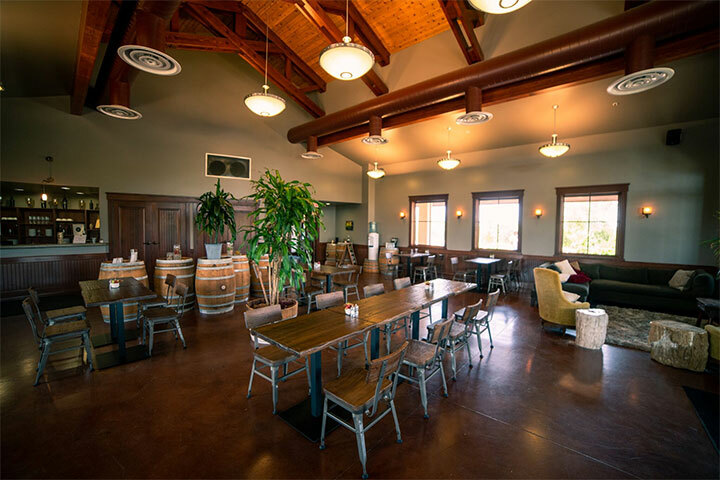 A visit to Eos offers wine country elegance in our Central California tasting room. 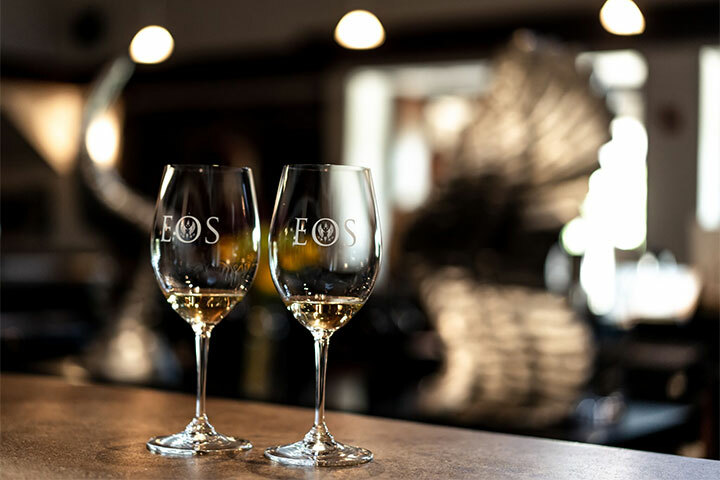 Please note: The Eos tasting room will be closed to the public on May 14th and May 21st, 2019. We apologize for any inconvenience. Enjoy a Tasting at Eos! We are open daily for walk-in tastings from 11 am - 5 pm. Stop by and enjoy a flight of Eos wines! We are able to accommodate groups for tastings. For parties of 6 or more, a reservation is recommended so that we may best accommodate your visit. Group Reservations: please send us your date, time, any meal requests and size of your party by email to visit@foleyfamilywines.com or call us at (707) 708-7696.